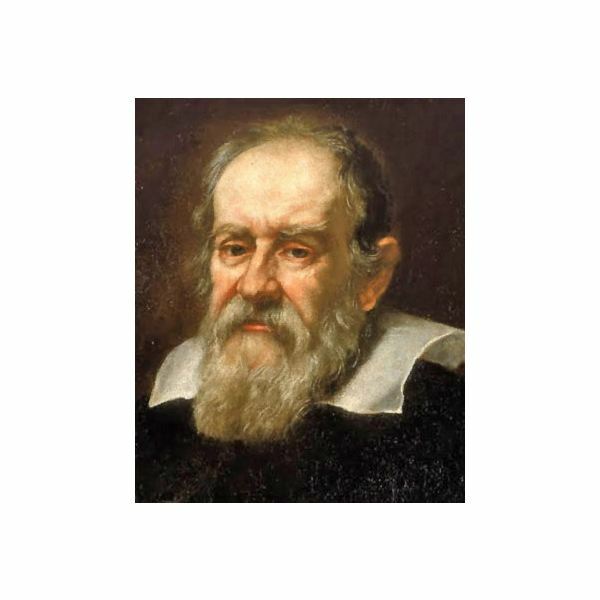 Among other things, Galileo Galilei was a noted Italian astronomer, physicist, mathematician and philosopher who worked at the dawn of the Renaissance. His role in history was instrumental in establishing the Scientific Revolution. Among his many achievements was the advancement of telescope technology and observations of heavenly bodies. Throughout history, he has been called the “father of modern astronomy" and the “father of modern physics." Schooling and College years: Educated at the Camaldolese Monastery at Vallombrosa. Attained a degree in mathematics at the University of Pisa. Key Achievements: Kinematics, dynamics, telescopic observational astronomy and heliocentrism. Notable Honors: A number of things are named after him: the Galilean moons of Jupiter, the Galileo spacecraft, the proposed Galileo global satellite navigation system as well as Galilean transformation, the change between inertial systems in classical mechanics. In addition, the International Year of Astronomy collector's coin features a picture of him. Death: January 8, 1642 at the age of 77 in Arcetri, Grand Duchy of Tuscany, Italy. Galileo Galilei taught geometry, mechanics and astronomy at the University of Padua from 1592 to 1610. Galileo built his first telescope in 1609, which featured three times magnification. Later, he developed models that could see up to 30 times magnification. He published his first astronomical observations in 1610. The collection was called “Starry Messenger." In January of 1610, Galileo discovered four satellites in orbit around Jupiter: Io, Europa, Callisto and Ganymede. Initially, he named these Medicean stars after one of his patrons. In September of that same year, he made a number of observations about Venus. He was able to develop a full set of phases of the planet. 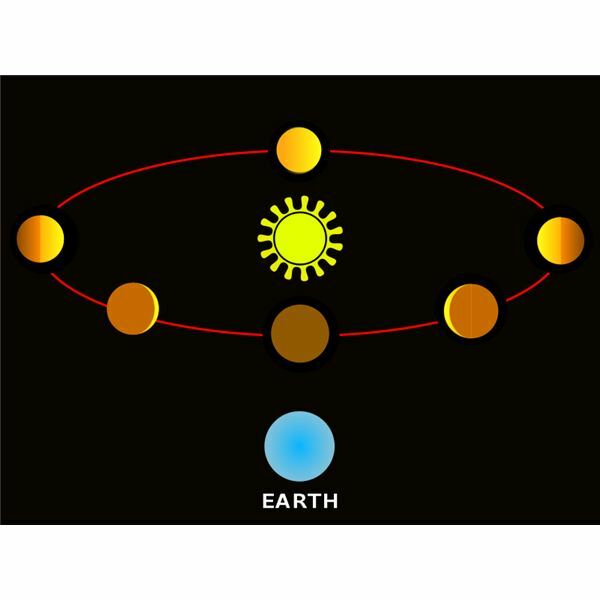 This helped prove the heliocentric concept of the solar system first developed by Copernicus. While observing Saturn, he identified the rings as planets in their own right. Thinking it was a triple-planetary system, he noticed that the rings would appear and disappear depending on the time in which he was observing them. Galileo also was one of the first people to observe sunspots, which helped develop the predictions that would help identify the annual patterns. Using his telescopes, he was able to identify that the Moon had mountains and craters, dispelling the belief that it was a perfect sphere. Galileo also found that the Milky Way was actually close-packed stars rather than some sort of nebula. He was able to locate a number of stars previously unseen with the naked eye. According to his notes, he observed the planet Neptune in 1612, but did not recognize it as a planet. He thought it was simply another dim star. As one of his final works, he published a manuscript entitled “Two New Sciences," in which he examined the movement of objects called kinetics and the strength of materials to certain stresses. One of the most important events in the life of Galileo was his battle with the Roman Catholic Church. His opinion on the heliocentric nature of the solar system was viewed as contradictory to church doctrine that stated the Earth could not move. 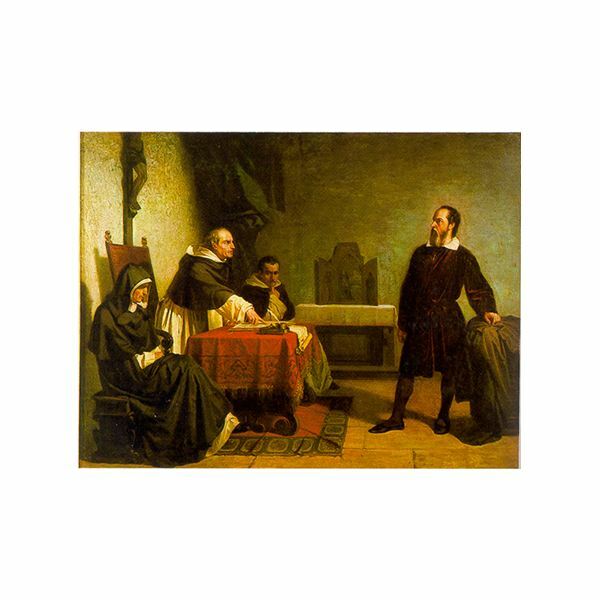 This conflict came to a head when Galileo was forced to stand trial by the Inquisition in 1633. He was found guilty of heresy and sentenced to a number of punishments. First, he was required to denounce the theory that the Earth moved and the Sun was at the center of the solar system. Second, he was imprisoned on house arrest in his villa near Florence. Lastly, his work was forbidden to be published. Beginning in 1990, a number of religious figures began to speak to the point regarding the events surrounding Galileo's persecution by the Roman Catholic Church. On February 15, Cardinal Ratzinger cited questions surrounding the politics of the Church at the time, however, did not make a uniform statement about an actual apology. Pope John Paul II himself was quoted on October 31, 1992 as expressing regret for the actions of the Church in its dealings with Galileo. He conceded that, after a long study by the Pontifical Council for Culture, the Earth was not stationary. Following these realizations, the church considered erecting a statue of Galileo inside the Vatican. Pope Benedict XVI, formerly Cardinal Ratzinger, praised Galileo for his contributions to the fields of astronomy and physics in December of 2008. What Year Did Galileo Make His First Telescope? There are a number of famous astronomers from history. People ask “what is Neil Degrasse Tyson doing today?” or “when did Galileo discover Jupiter?” While becoming an astronomer can be a challenge, the accomplishments of Edmund Halley and the IQ of Stephen Hawking are important.